A lonely woman finds someone she can believe in – and tries to hold onto that, no matter what. You can find a father in the most unlikely places – even in prison. A group of college students begin to suspect one of their professors may be a sexual predator. 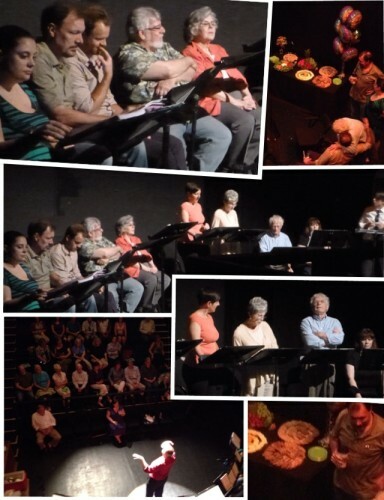 Festival readings take place at the West End Performing Arts Center. Readings begin at 7:30pm.